Impulsive kids have difficulty learning from past mistakes, reflecting on the possible consequences of their actions, and inhibiting dominant responses (impulses) in order to initiate appropriate behavior. 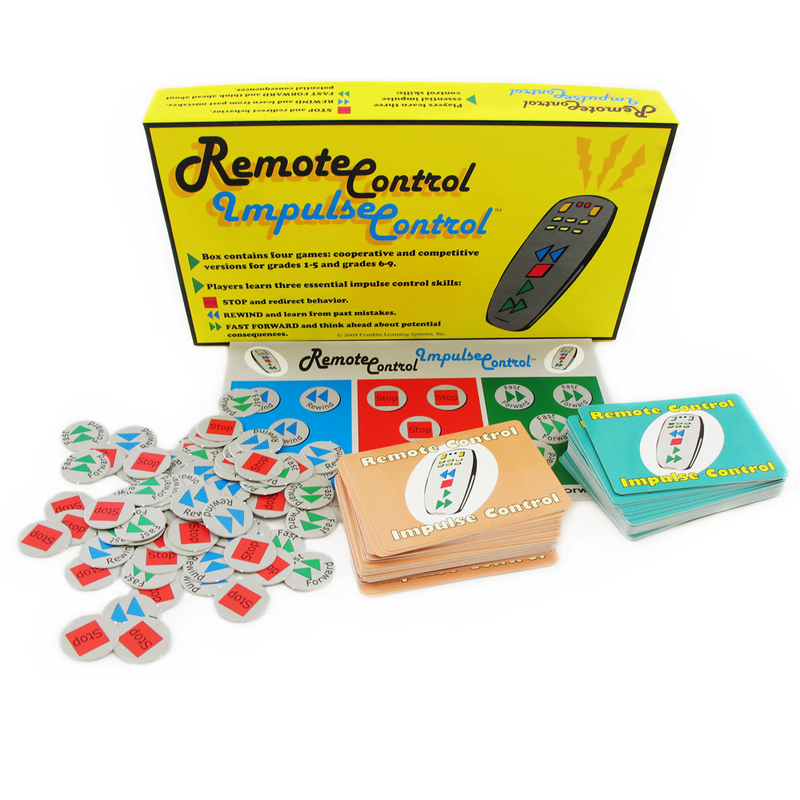 Remote Control Impulse Control helps us develop flexible thinking and verbal organization. The game does not come with a remote control, but I found an old one at home to use as a prop. 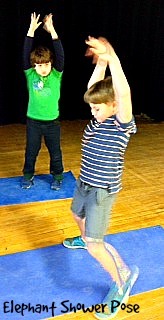 The kids love to hold it when it is their turn. First, the player reads his card aloud. 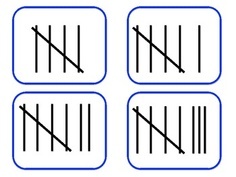 Then, the player must decide on a strategy to resist the impulse. There are three choices: Rewind, Stop, and Fast Forward. If the player selects Rewind he/she tells about a time when they gave in to a similar impulse and what they learned from the experience. If they choose Stop, they describe what they could do instead of the impulsive behavior. 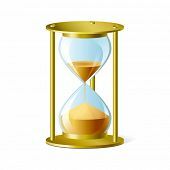 If they choose Fast Forward, the describe a probable consequence and how that might make others think or feel about them. As a group we decide if we play cooperatively or competitively. Fun! I just read a great article, Creative Play Makes for Kids in Control by Alix Spiegel. 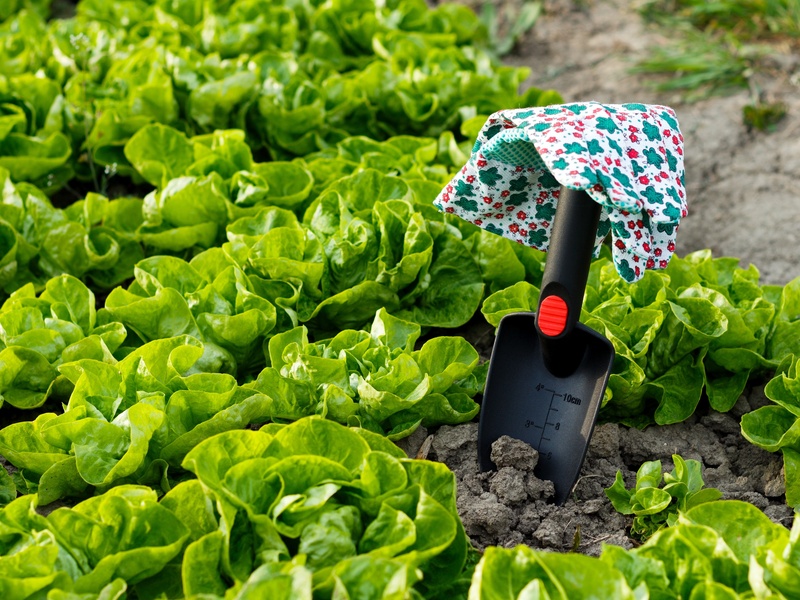 Spiegel includes the work by researchers Deborah Leong and Adele Diamond who say, “according to many psychological researchers, the play that kids engage in today does not help them build executive function skills. Kids spend more time in front of televisions and video games. 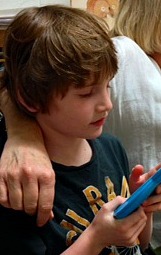 When they aren’t in front of screens, they often spend time in leagues and lessons. 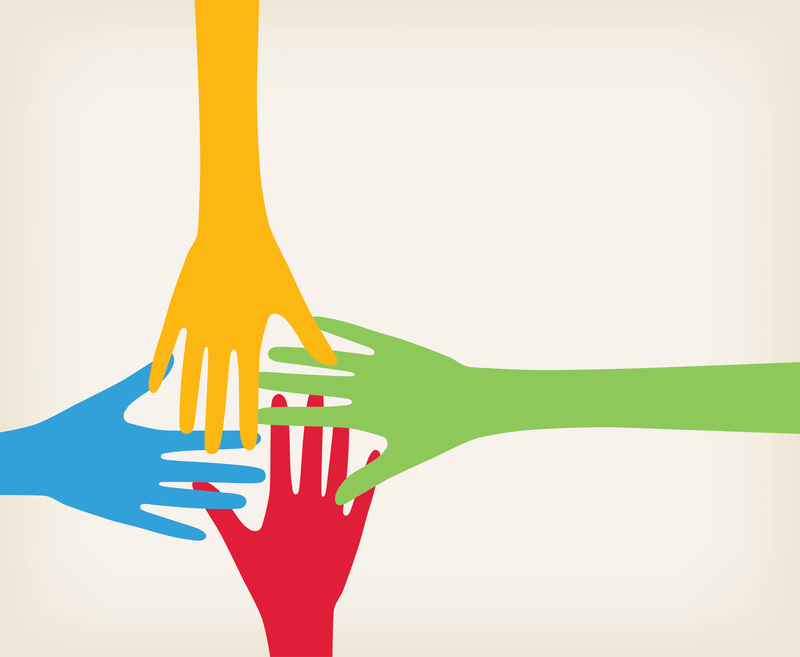 While leagues and lessons are helpful to children in many ways, they have one drawback. In leagues and lessons, they are usually being regulated by adults. That means they are not able to practice regulating themselves. 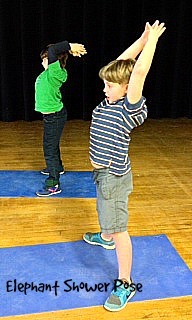 As a result, kids aren’t developing the self-regulation skills that they used to”. Food for thought! 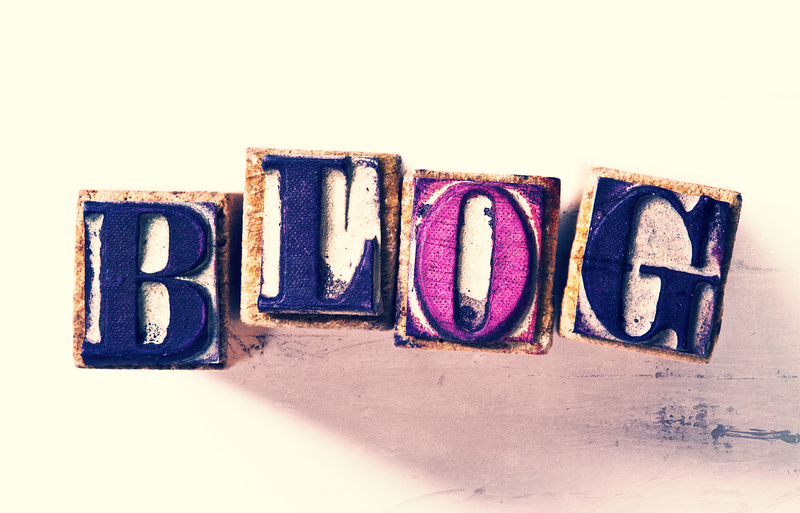 If you like Lunch Buddies Plus, follow our blog at http://www.autasticavenues.com. Today was all about TEAMWORK! 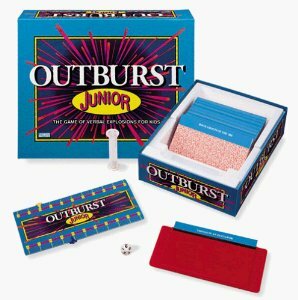 The plan was to play the game Outburst Jr. but I knew that I must lay the ground work for playing together in teams. In this delightful book we learn withRJ that people who share and learn to work and play together live happier lives. Each team was given the name of a category. The members of the team worked together to name as many items in that category as they could before the time ran out. Impressive teamwork today! 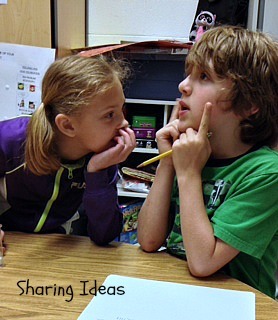 Several of the Lunch Buddies have IEP goals that address “balance” in his/her contribution to the group conversation. I have been thinking of a way to help these students self-monitor their contributions and make sure that the number of initial or follow-up questions at least equal the number of comments. Low and Behold! 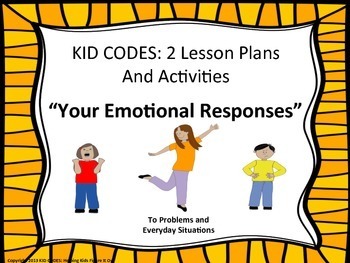 I found just what I needed in the KID CODES’ store at http://www.teacherspayteachers.com/Store/Kid-Codes-Helping-Kids-Figure-It-Out-2722. The activity is called Asking Questions. 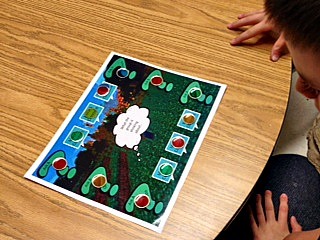 Yes, there is a Minecraft theme here, but, the third graders do not get stuck on Minecraft as a topic. It worked out great with minimal support for most of the third graders. One or two of the students who often say, “Guess what?’ and then proceed with a monologue, needed more support and they got it from student mentors. 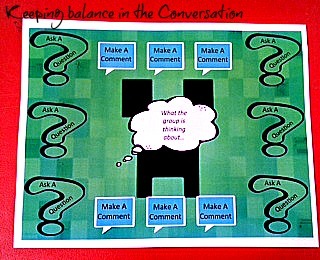 By the end of the session, each student needed to have asked 4 questions and made 4 comments (minimum). As you can see, Ian made sure that he exceeded that! Will miss my Lunch Buddies this week! I am ready. Are you? My Spring Break from school will be a stay-cation and I will be with Builders and Gamers at Autastic Avenues. 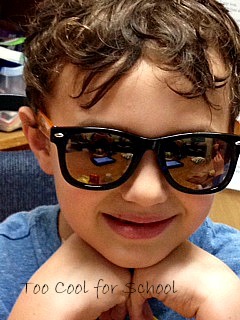 Check us out at http://www.autasticavenues.com or our FB page to see what we are up to over the break! 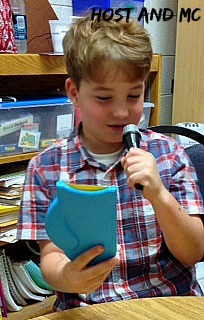 One of the 2nd grade groups played Dirty Laundry for the first time. There are a couple of boys in this group who continue to struggle when it comes to thinking of others and using info in their friend files. 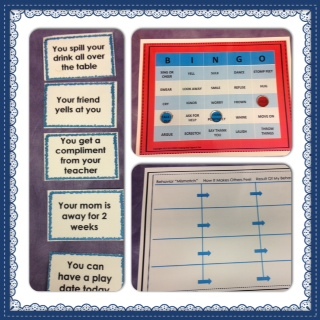 This game challenges each player to make smart guesses about what their friends are thinking and what they might say about themselves. 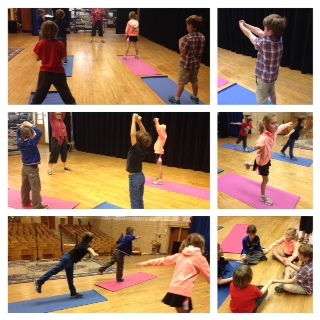 The adults had to declare yoga and Lunch Buddies as “Minecraft” and video game free zones for a while. When you walk in the door you must agree that you will not dominate the conversation with “video game talk”. We all need to learn flexibility. There are so many other topics. Everyone wants a chance to talk and be a part of the group. 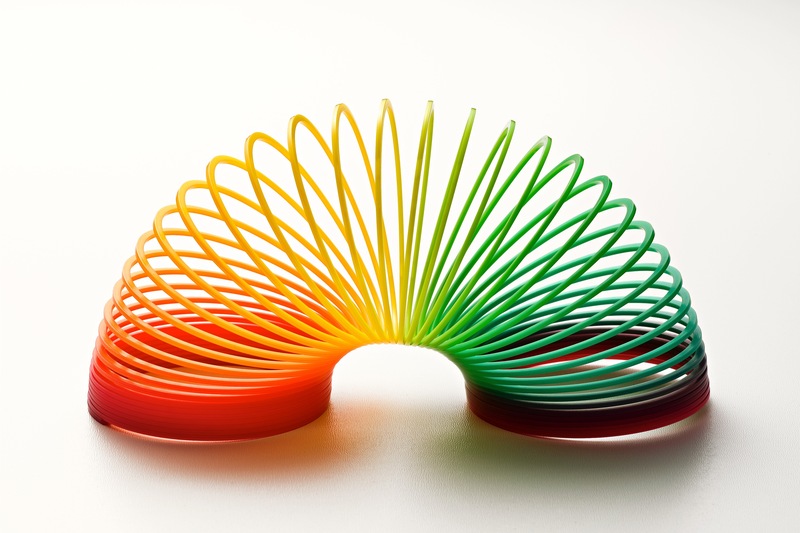 Having a flexible brain means that you are willing to accept and anticipate change. When things do not go the way you expected them to go, you have to create alternative choices. 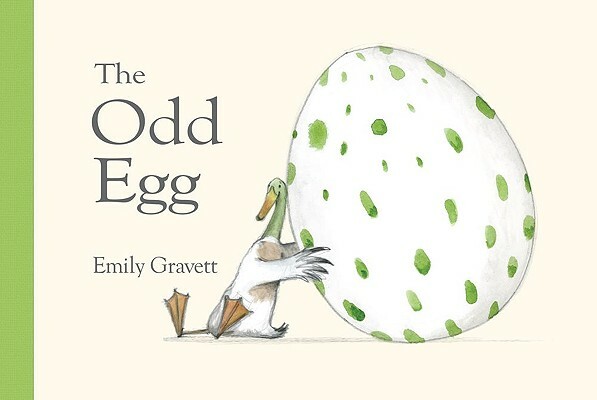 This week and last, our Book Chat group read books with an egg theme as lessons on flexible thinking. The stories in both of these books challenge students to be social thinkers and flexible thinker. 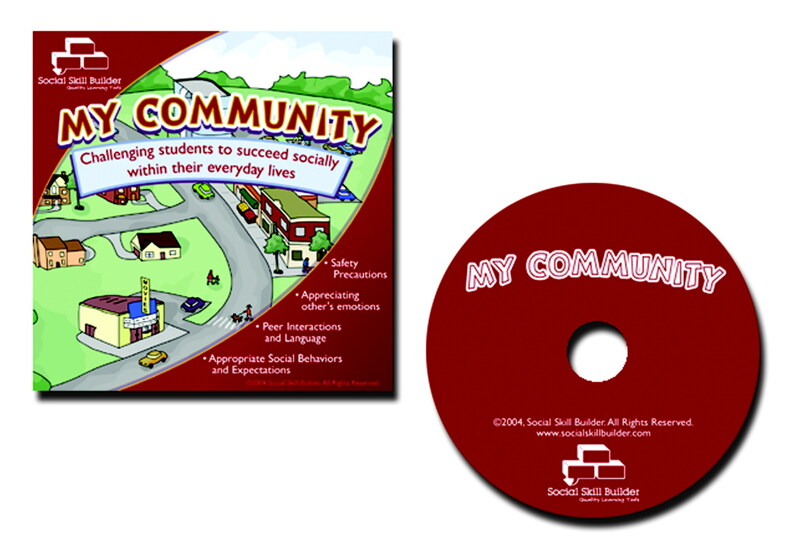 For the 4th and 5th grade students, I now have Social Skill Builder My Community interactive videos. The focus of this program is enhancing social skills and personal safety outside the classroom and school. 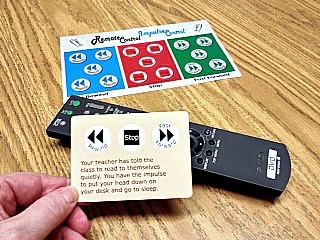 It features personal safety, phone etiquette, prior planning, negotiating, working cooperatively, frustration management, waiting for your turn, and making conclusions. I really like the levels as each one is more challenging than the one before. 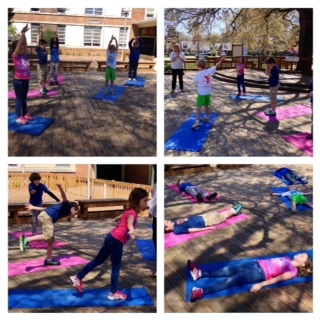 The sun came out this week and the temps climbed to 80 degrees! 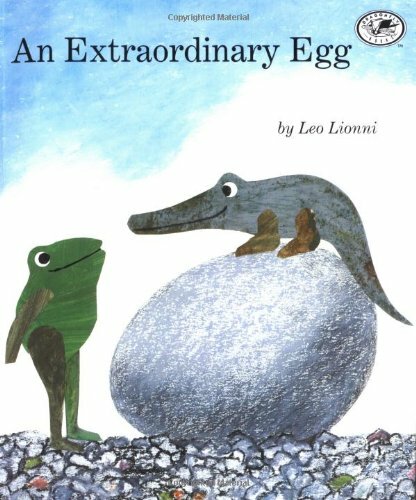 It brought out the best in all of us. The First Grade girls never fail to amaze. 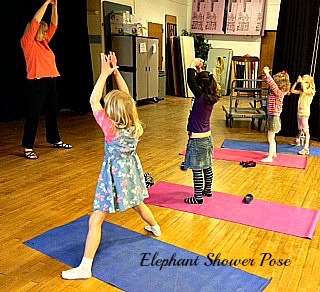 While doing the Elephant Shower pose, instead of water, Betsy showered in hope. Maddie and Ruby showered with focus. We played the bingo game as a group. After reading a card we thoughtfully decided on the expected response. 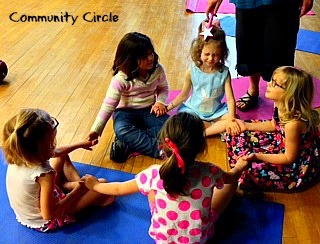 The group then discussed whether the response was a match or a mis-match and how our responses might make others feel. 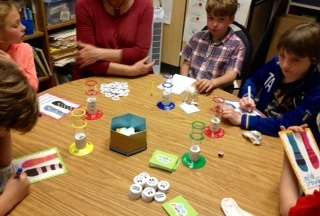 Then we discussed what the outcomes of our behavior might be. The benefits of yoga continue to surprise us! 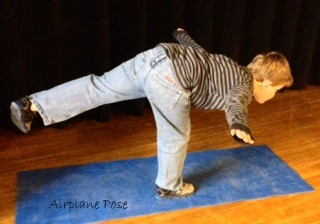 The Airplane pose improves balance, develops concentration, and strengthens legs, chest, and arms. Tyler is so focused and balanced! 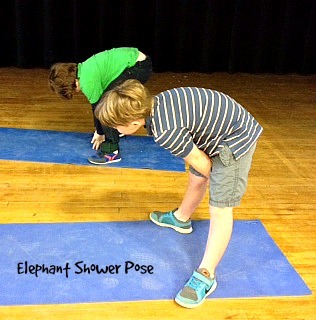 Wake up and energize with the Elephant Shower Pose. Elephants must have great breath control to be able to shower themselves!